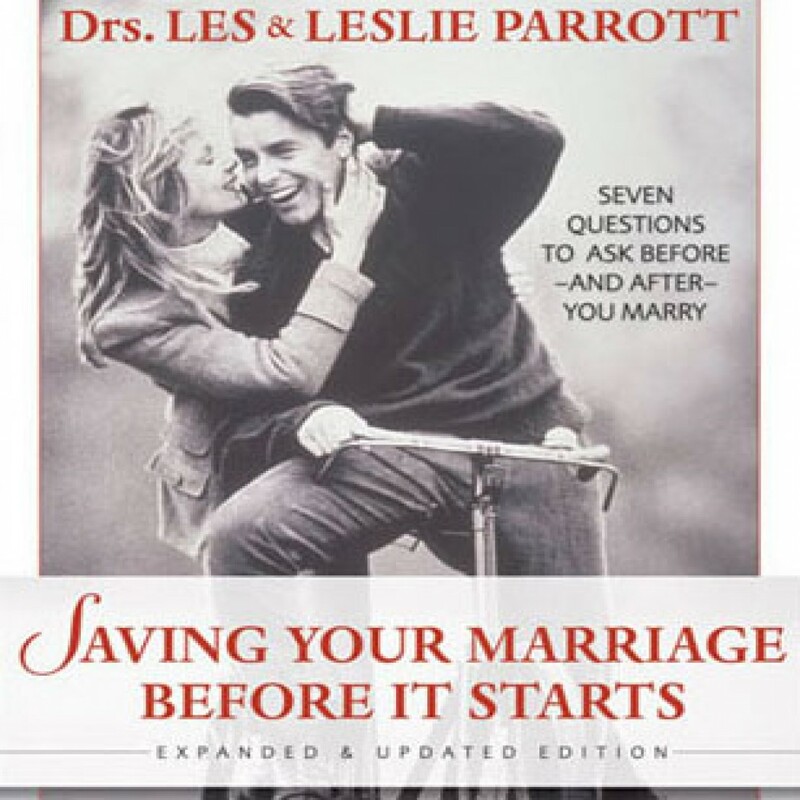 Saving Your Marriage Before It Starts by Dr. Les Parrott & Dr. Leslie Parrott Audiobook Download - Christian audiobooks. Try us free. Saving Your Marriage Before It Starts, created by relationship experts Drs. Les and Leslie Parrott, is a comprehensive marriage program designed specifically by a couple for today's couples.